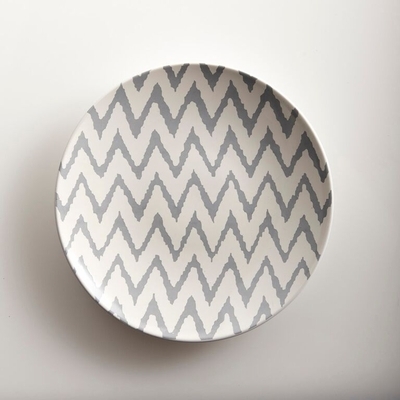 Dinnerware + home decor for the modern hostess. Today, we introduce a new fab brand on Table + Dine, let's give a warm welcome to Zestt! The day we discovered Zestt while shopping at the Atlanta Gift Market, it was love. Not only did their line strike us with beautiful dinnerware, home decor, throws and storage that we want for our home, but Founders Benita Goldblatt and Jess Diehl were the icing on the cake. Friends since 14 years old, the duo has created a successful independent business designing contemporary home decor, linens and dinnerware for the modern home. Their goal is to watch Zestt grow into a thriving community - one where you can come to be inspired, connect with the people behind your favorite pieces and ultimately, create spaces that will be the backdrop for a beautiful life. And well, we think that's just lovely. You just have to meet this amazing duo, watch their video below. Meet Benita + Jess behind Zestt. The dynamic duo has created a line of home goods that we can't wait to share with you! 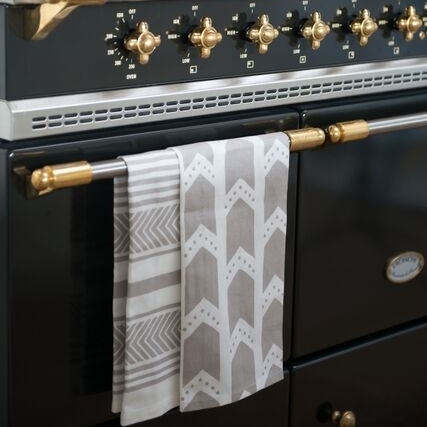 From porcelain dinnerware to kitchen linens, gold serving accents and the finest throws for creating a cozy lounge for your dinner guests, we have a pretty good feeling you're gonna to love the line as much as we do. And the dinnerware! 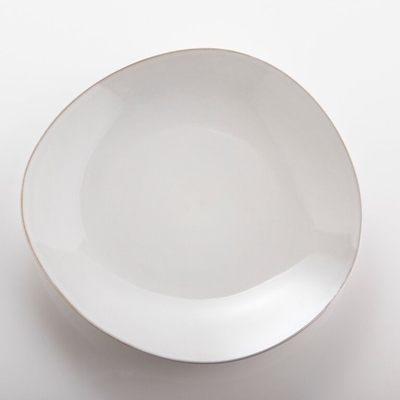 We've been waiting to get our hands on this dinnerware for DAYS (ok, months). Going on our gift list this holiday season, for sure. Plus, we know of some friends that would love to have these gorgeous gold cheese knives and bottle openers in their stockings this year. We hope you have as much fun shopping Zestt as we are!